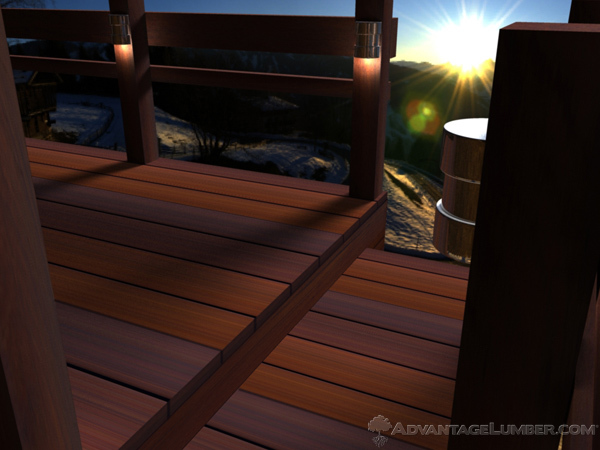 Deck Lighting 101 – Low Voltage, Line, or Solar Power Sources? What kind of power source will work best for your unique deck? Read on to find out! Deciding what kind of power you want for your deck lighting is the first step. You want to illuminate your outdoor space with the best light fixtures available. The question is what is the best choice for your deck? The first question you need to answer is based on the three main power sources for various Deck lighting options: Low-voltage, Line, or Solar? Let’s examine the pros and cons of each power source. The most popular type of lighting is low-voltage lights. Low-voltage lights pose no danger of shock since they have simple connections. Because low-voltage lighting is safe to install, you will not need to hire an electrician. However, transformers are limited to how many lights they can carry. As for our line of lights, you can put 30 lights to one transformer. A downside to large amounts of low-voltage light fixtures is that the transformer evenly distributes light, causing dim lighting. If you have a large deck with lots of light fixtures, then you will need multiple transformers to make sure you get the amount of lighting you desire. Another option for illuminating your outdoor space is line-voltage lights. Line-voltage lights are fairly inexpensive because you don’t need a transformer. 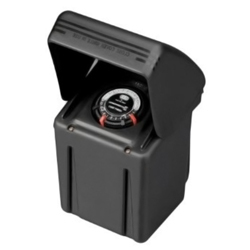 Unfortunately, most areas require that you have an electrical license to install line-voltage deck lighting. Because installation of line-voltage fixtures is firmly enforced, you must use an approved electrical box and exposed cables must be enclosed. If you’re looking for an easy installation, then solar-powered lighting is a great alternative. They solely rely on sunlight and require no electrical connection, timers, or light switches. Since solar-powered lighting requires at least 6 hours of sunlight a day, then it is probably not the best choice for shaded decks or regions that don’t get much sunlight. Whichever deck lighting fixture is best for you and your deck, they will all add a decorative accent and extra ambiance to your outdoor living space. 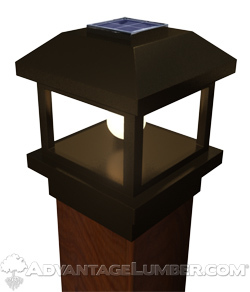 Check out our deck lighting page to see your available options today. This entry was posted in Deck Lighting, Decking Installation, How-to Build and tagged deck lighting, deck lights, solar deck lighting on August 2, 2013 by Mr. Ipe Hardwood.